GTA Parent aims to build healthier, stronger and connected communities so that we can thrive together. 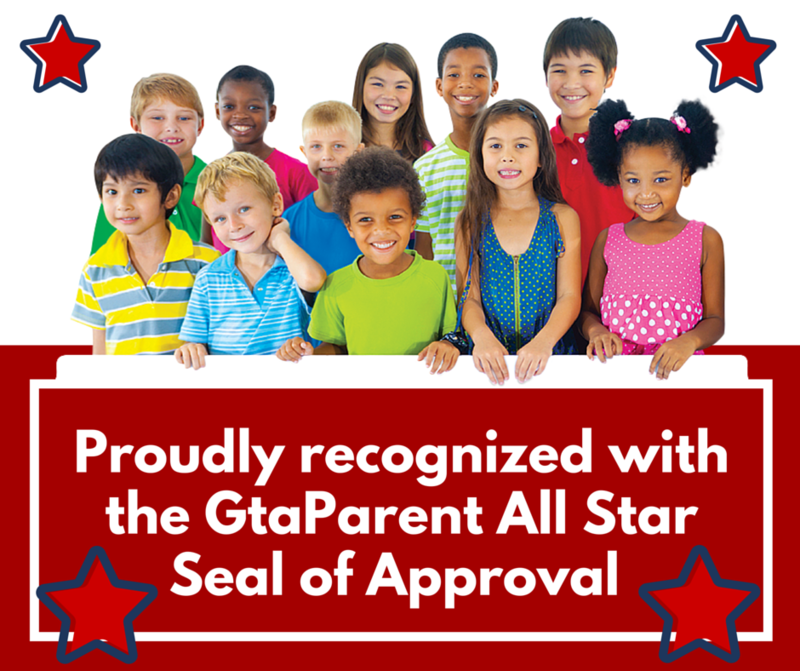 GtaParent.com was born in 2009 while founder Leigh Mitchell was on maternity leave with her second child. As a social entrepreneur, successful educator and certified parenting instructor, Leigh has worked with families and communities across Canada. After a successful career working in Recreation, Community Development and Marketing for the City of Mississauga, Leigh decided to open her own thriving business working with families, women and community organizations through developing and delivering skill building workshops and conferences. Leigh Mitchell is the founder of Gtaparent.com and a life long lover of the benefits of recreation and the great outdoors. 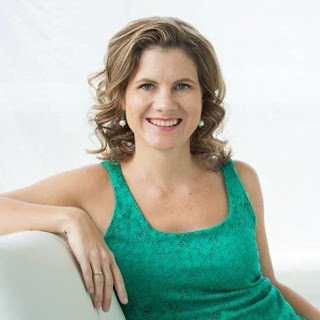 By day Leigh is a Sales, Mindfulness and Productivity Leader, Educating Small Business Owners and Families and hosts the Thriveinmylife Podcast. In her spare time she volunteers to assist organizations like Active for Live (as a Mentor), Canadian Centre of Abuse Awareness, HerVolution (leadership training for young women) and Parent Education Network. Leigh is also the mother of two active, fun boys and an amazing husband. She loves cycling, swimming, yoga, reading, running and exploring the great outdoors! Did you know? GTAParent is 7 years old! 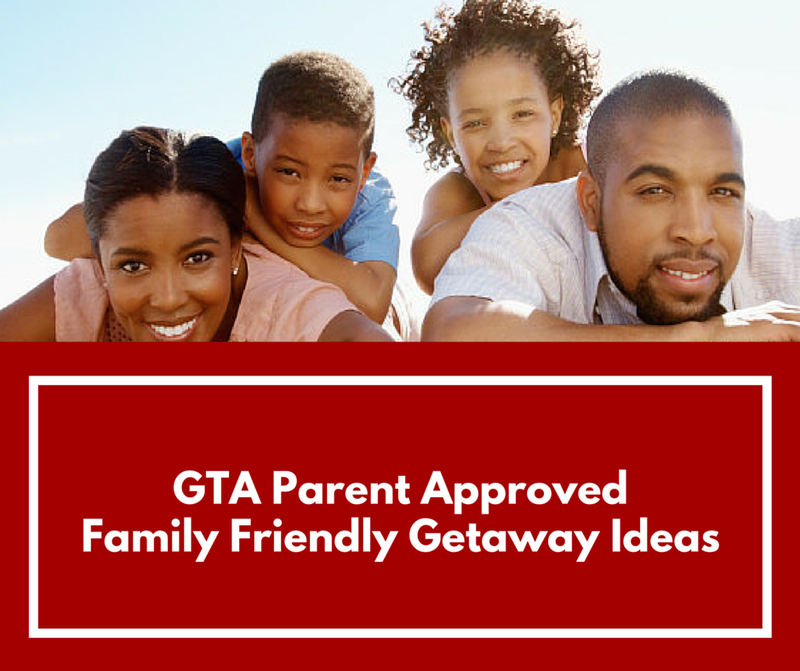 Contact Leigh Mitchell for more information on any of the topics above at leigh@gtaparent.com - She has taught workshops for Toronto Board of Education, Daycare Centres and Community Associations through Toronto . hEr VOLUTION is so grateful for your support. You are a valued adviser and a valued community member supporting so many families in the GTA with this website.